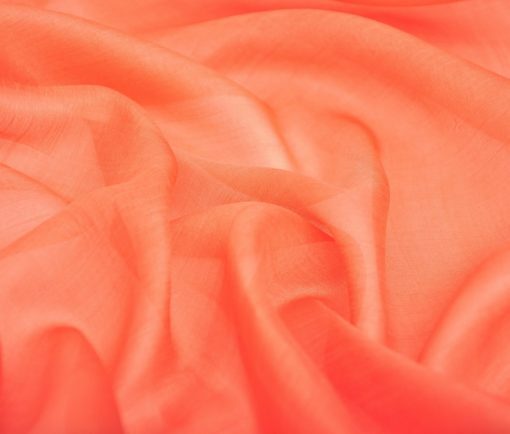 Among all kinds of natural fabrics, excelsior silk has special tenderness and noble elegance. 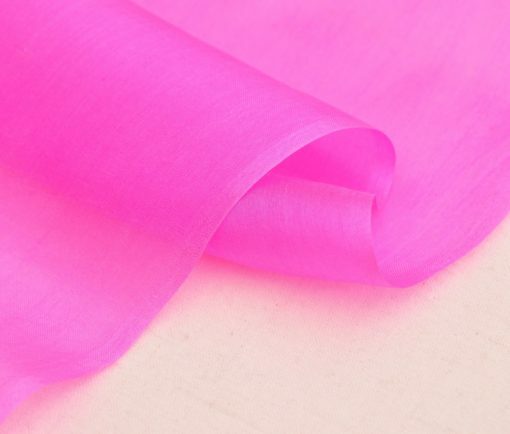 Practically weightless, emitting light pearlescent sheen, comparable to pearls, this material is truly luxurious. Natural silk has many varieties. 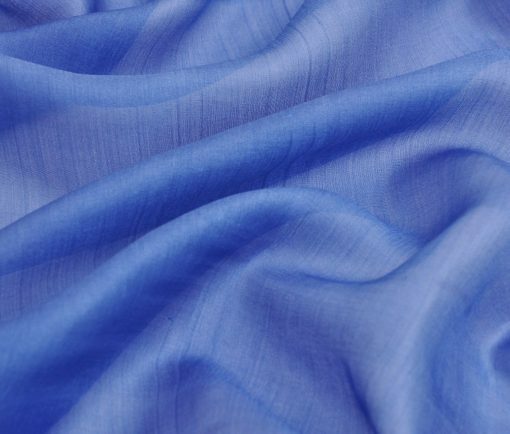 Excelsior is the most delicate and thin among the representatives of fabrics made from natural silk of the kind of hobotai and one of the most expensive and popular all over the world. Through the centuries, oriental craftsmen carried the secrets of making natural fabrics. Among them silk excelsior, which is still made by hand using a unique technology of special silk fibers. The result is a weightless, subtle material that can literally pass through the eye of a needle. For all its tenderness and weightlessness, it has sufficient strength, but it requires careful treatment, however, like all elite things. Margilan silk excelsior has an amazing transparency and brilliance, while retaining rich colors that amaze with its splendor. We have a large selection of silk gauze fabric which is somewhat reminiscent of an excelsior fabric and in its own way differs in airiness and softness, as well as in stunningly mysterious view. It will win the heart of any true connoisseur of the East! Here you can watch and choose such a fabric from a wide range and endlessly enjoy its beauty and grace.